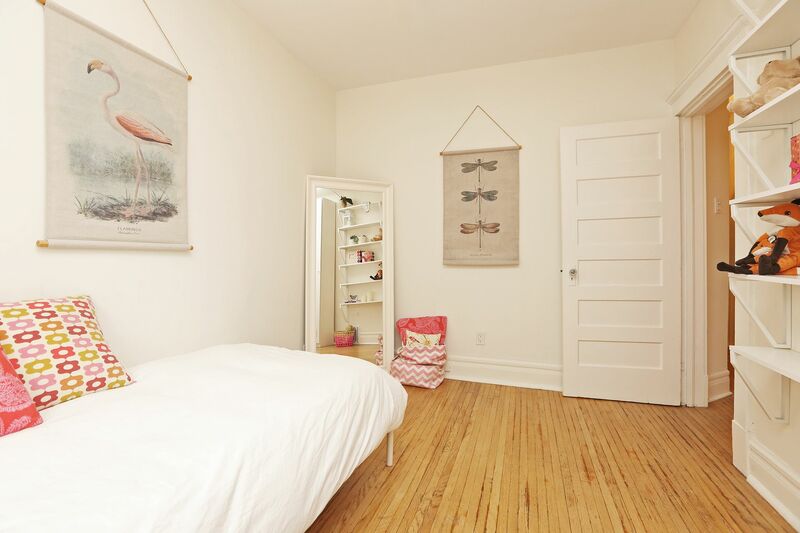 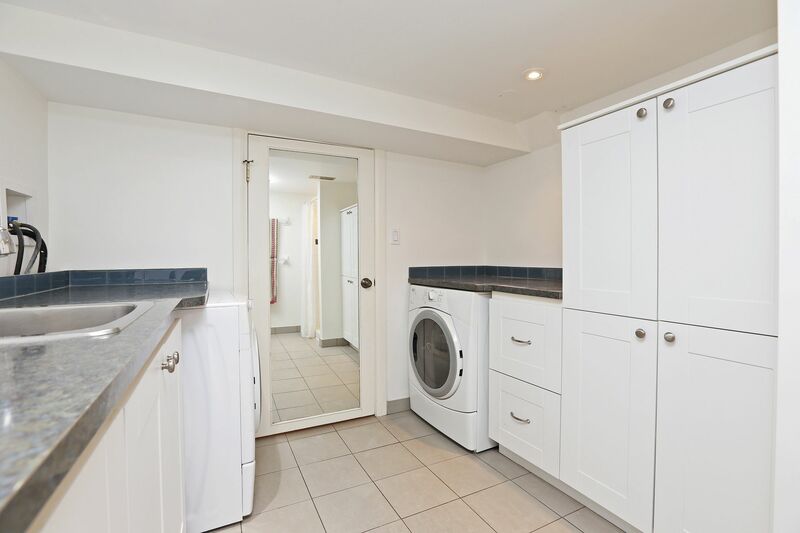 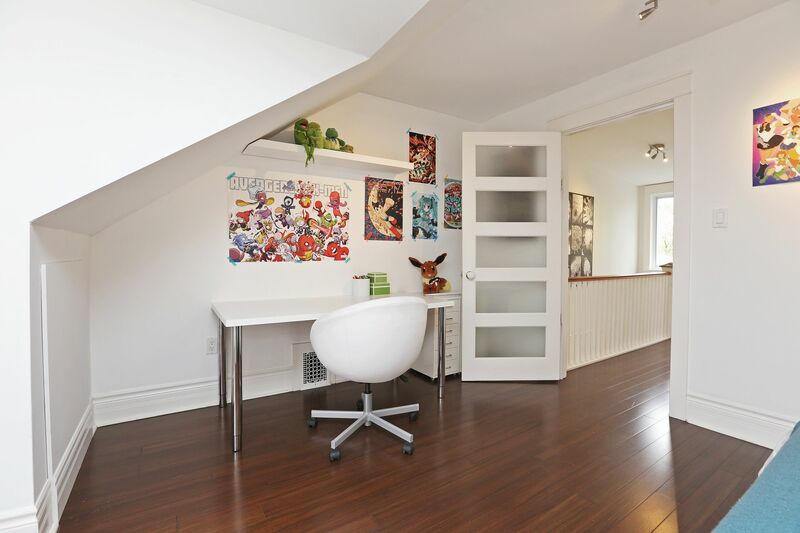 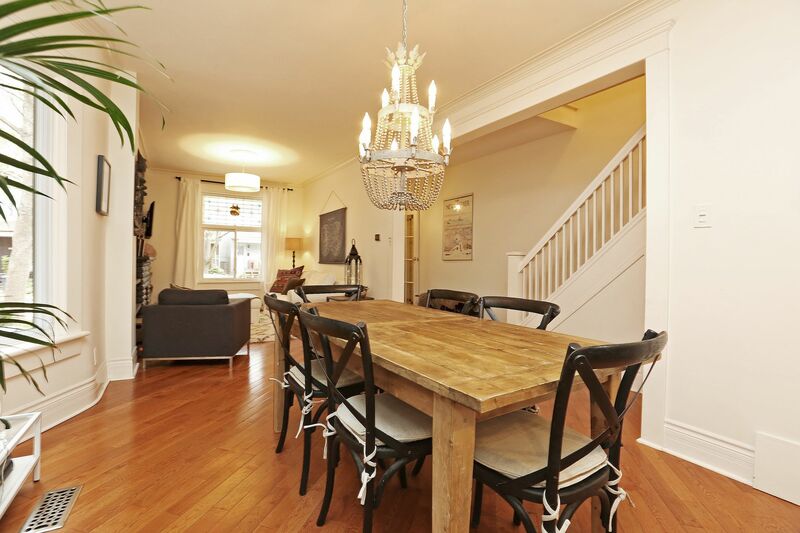 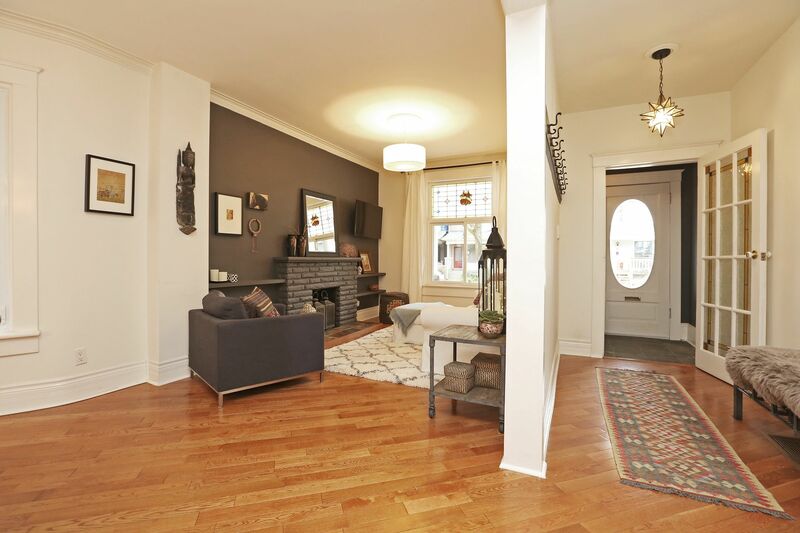 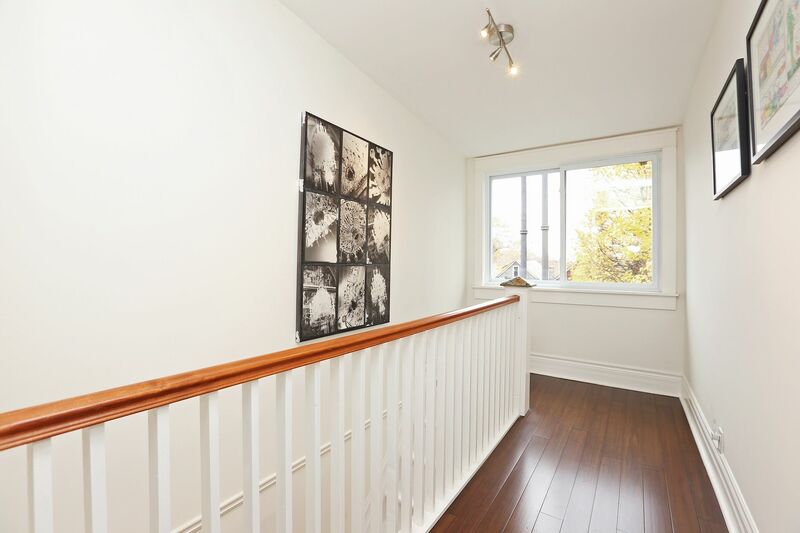 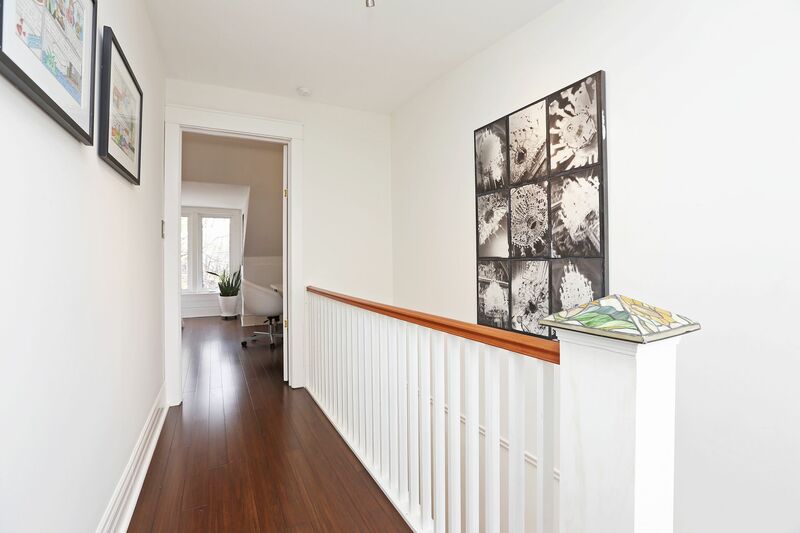 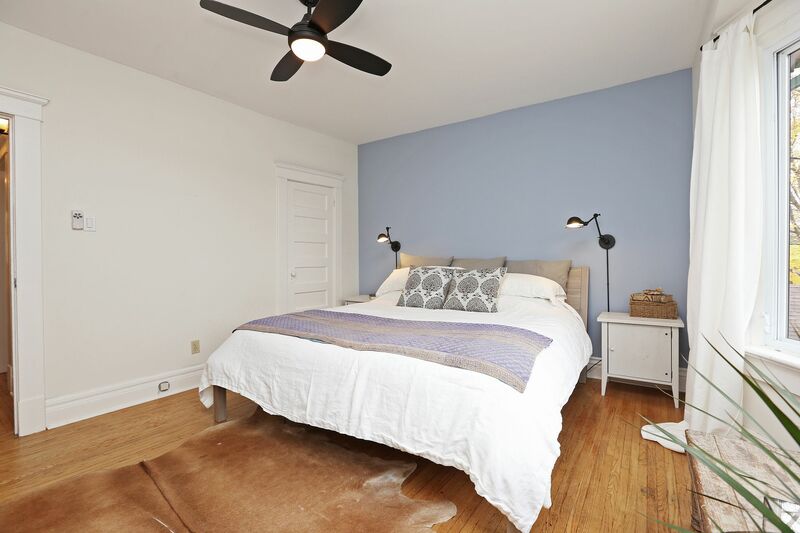 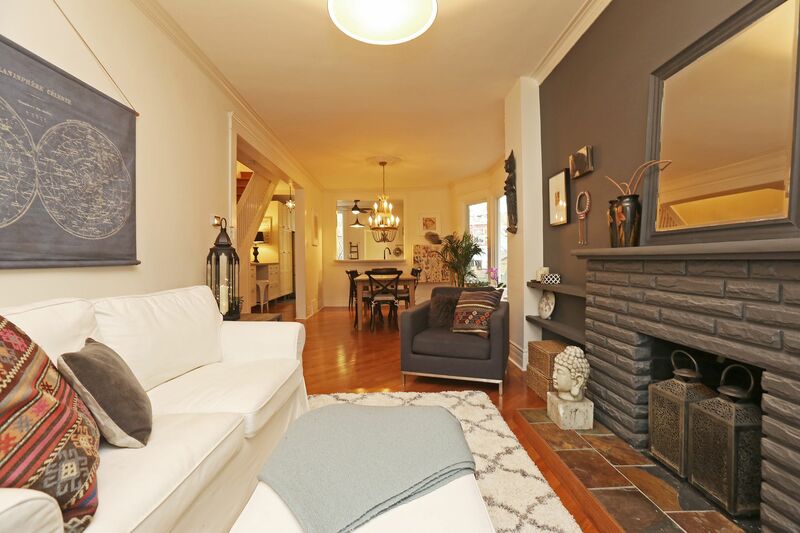 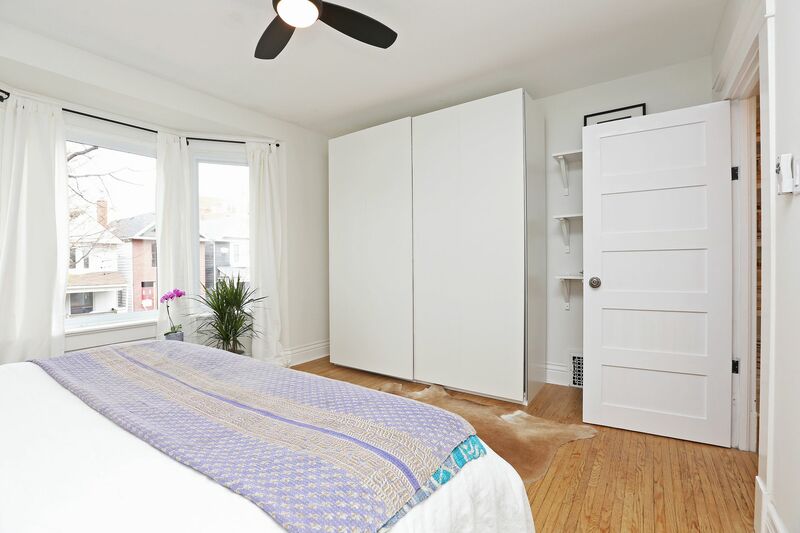 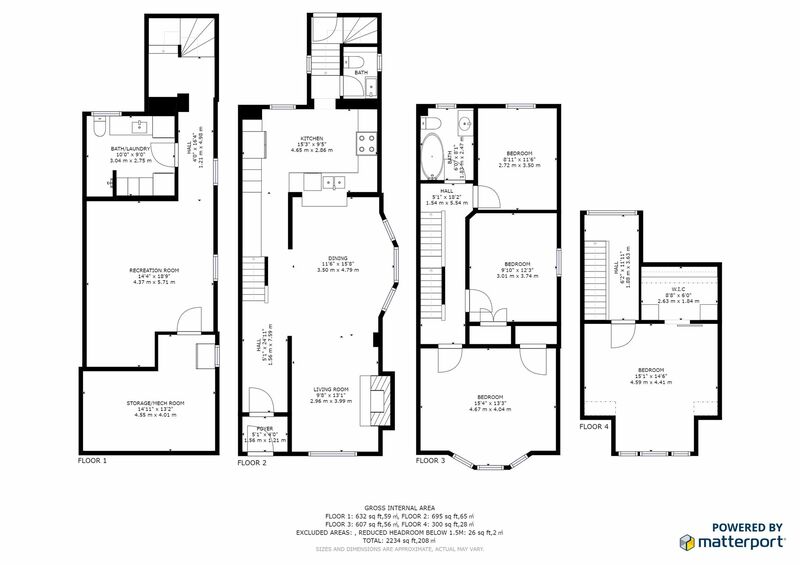 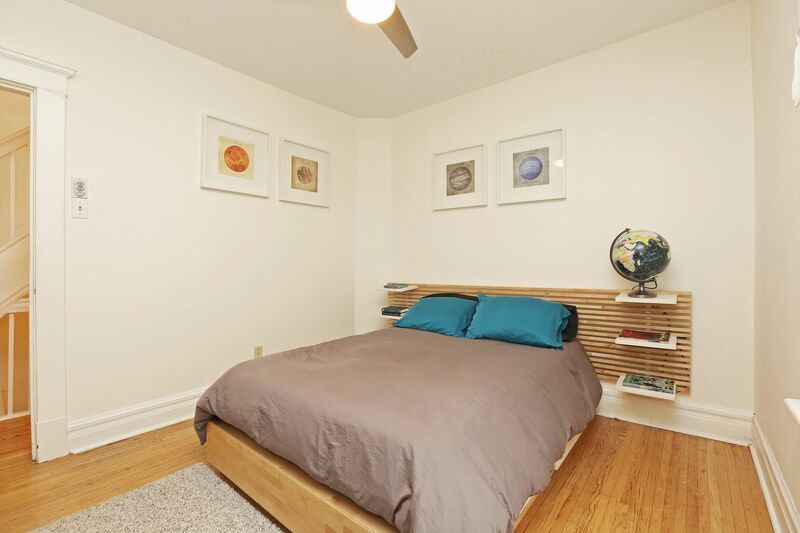 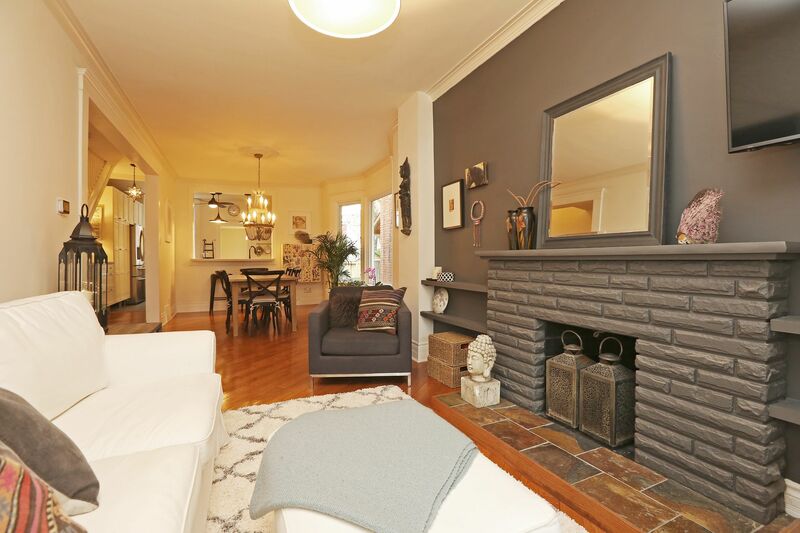 Gorgeous 4 Bedroom in Leslieville - steps to Riverdale CI & Leslieville PS! 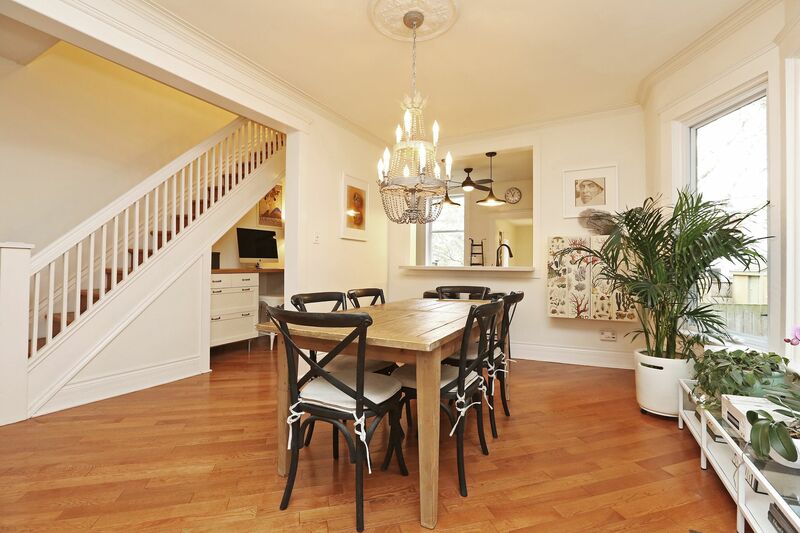 This warm & inviting home boasts tall ceilings, chef's kitchen & glorious treetop views. 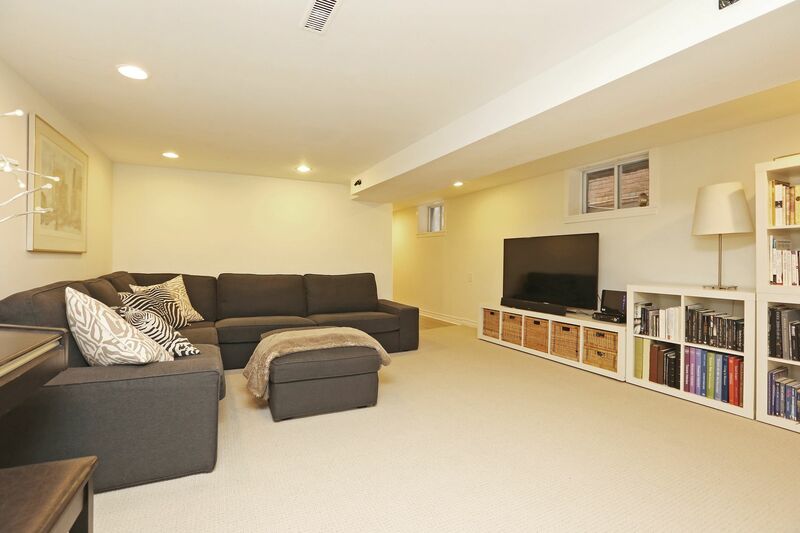 Enjoy open concept living/dining, main floor powder room, loft retreat, finished basement w/sep entrance, ample room sizes, built-in kitchen desk and lots of storage thruout. 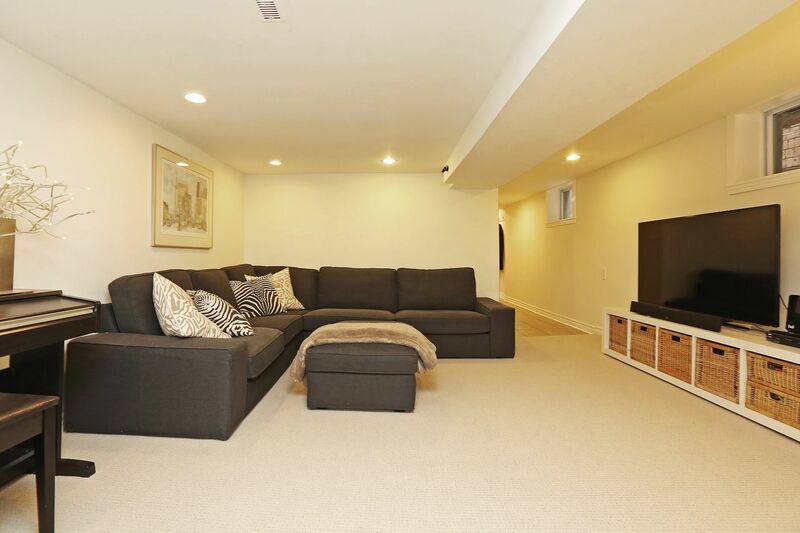 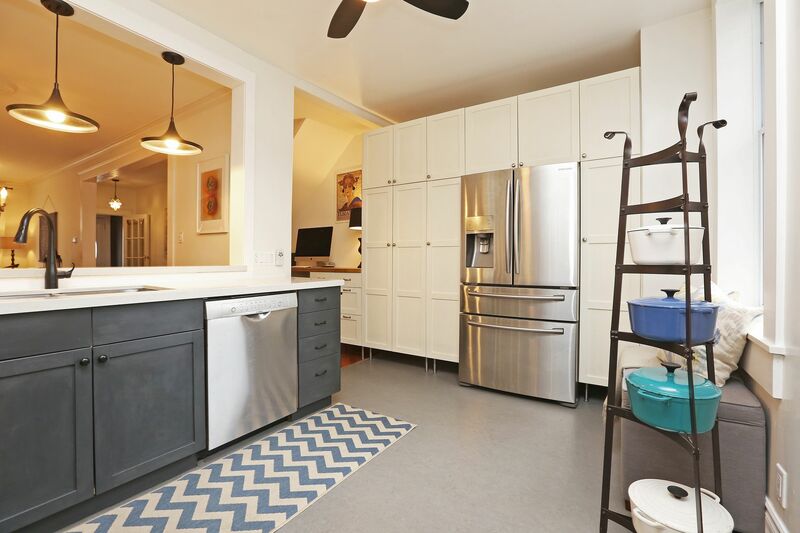 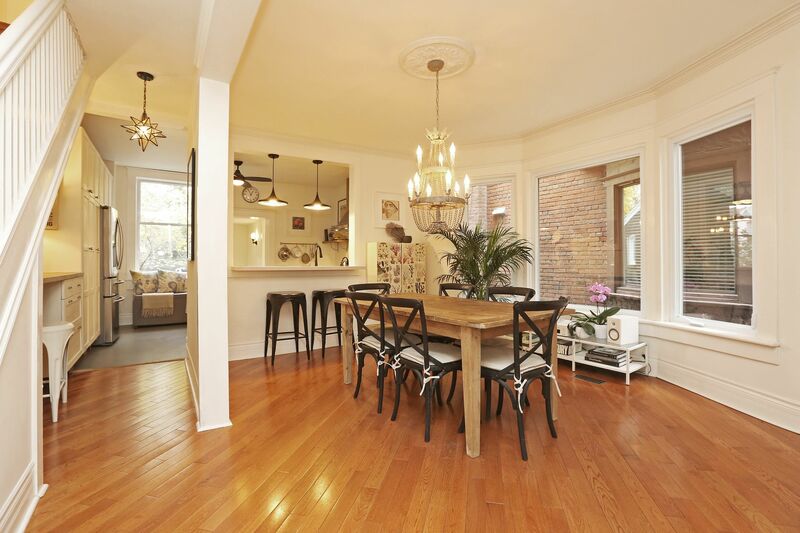 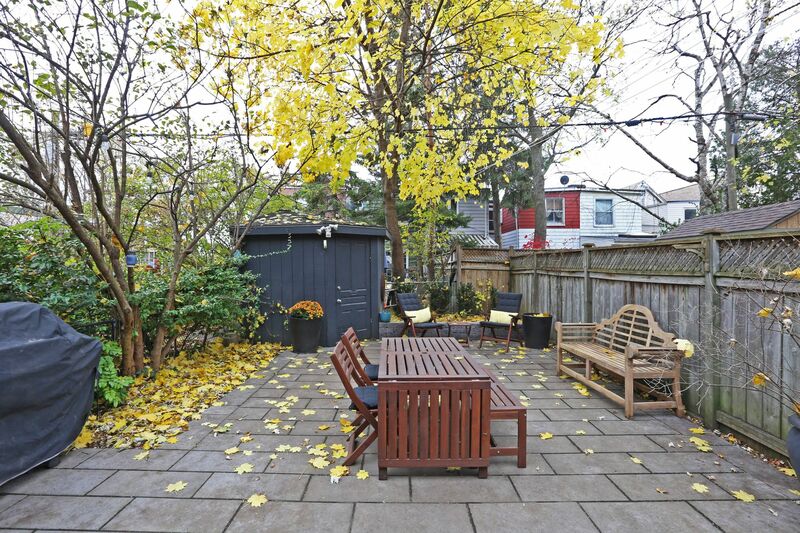 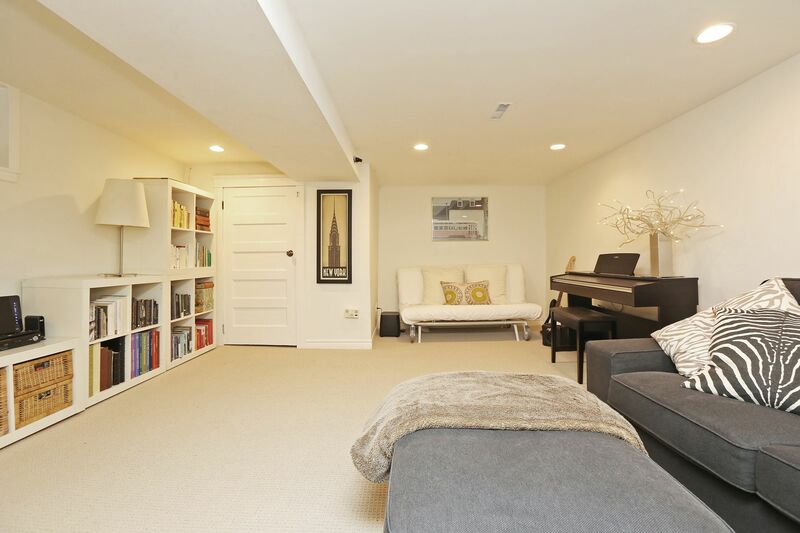 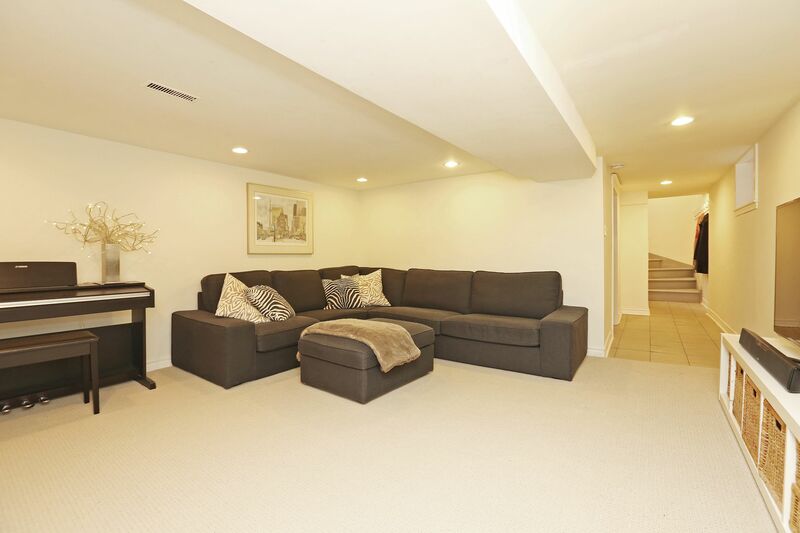 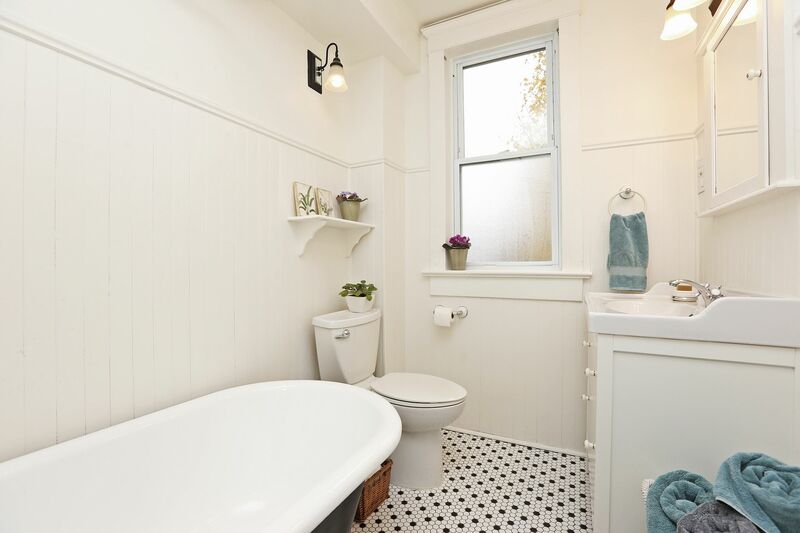 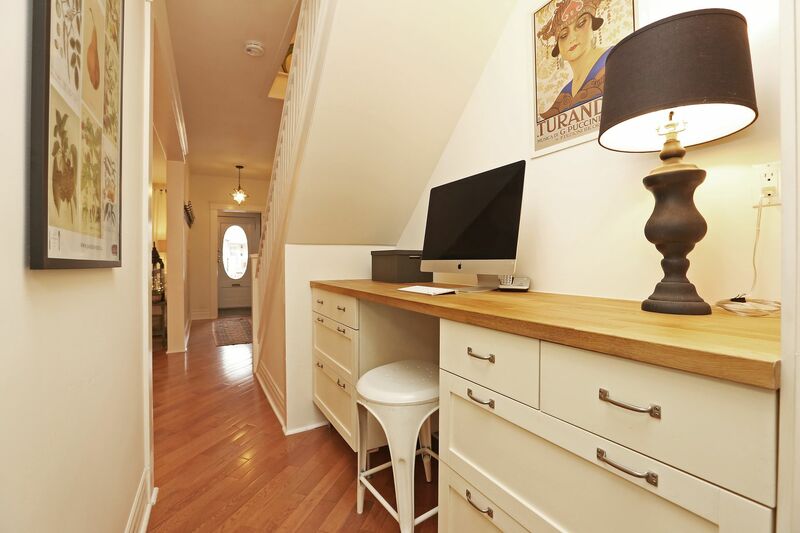 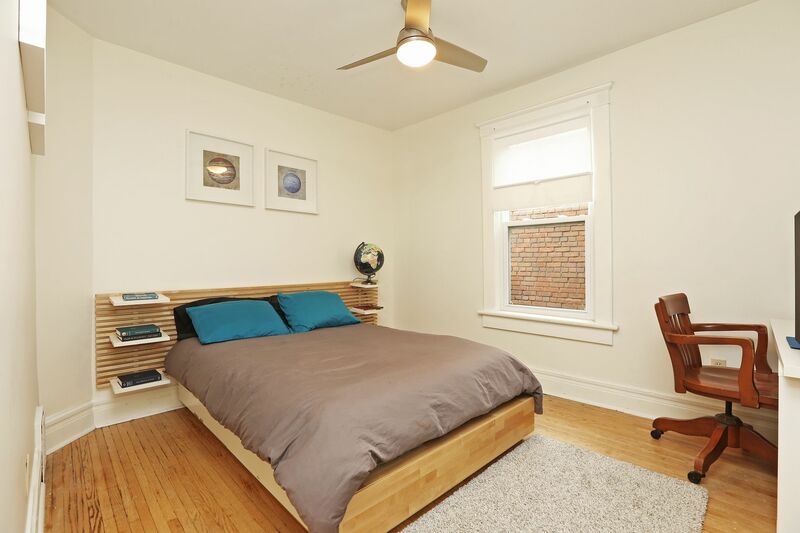 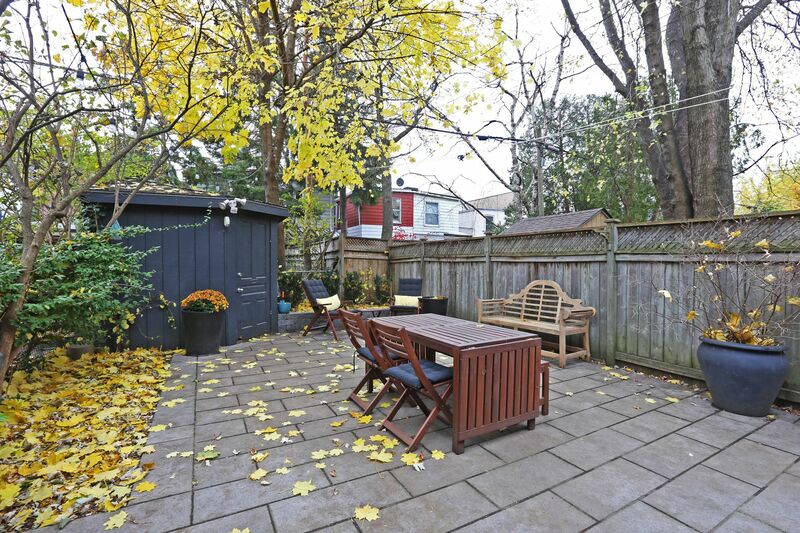 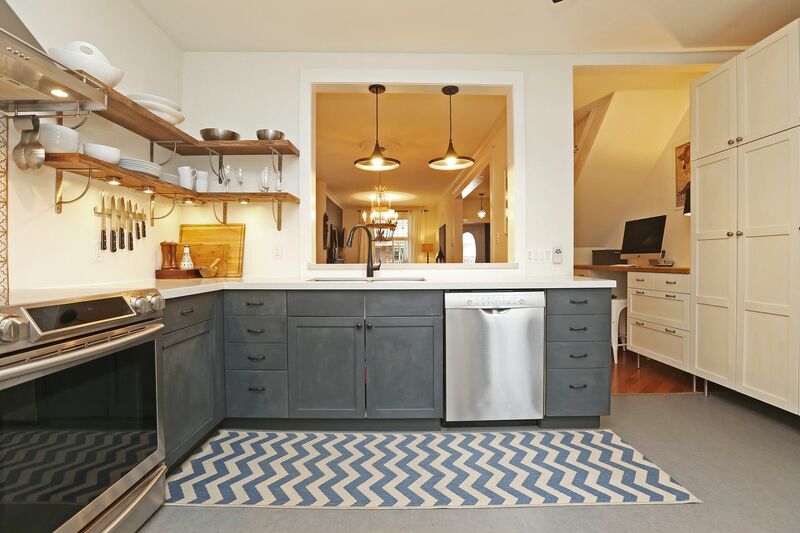 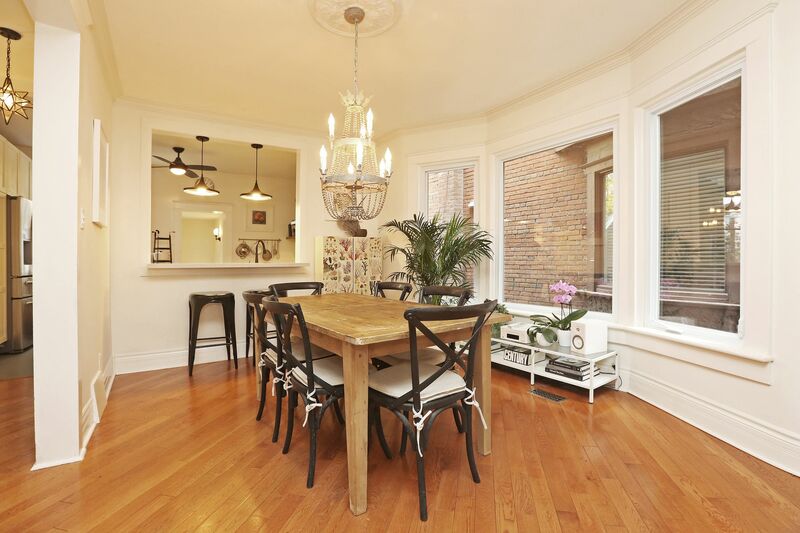 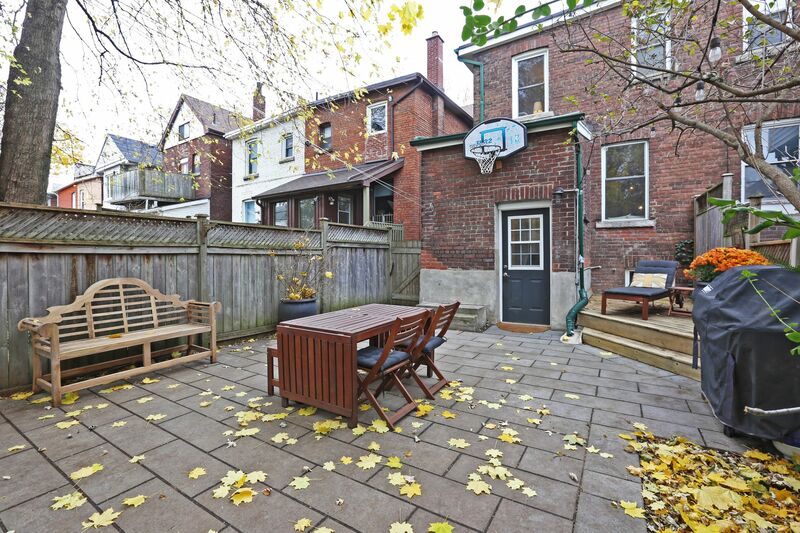 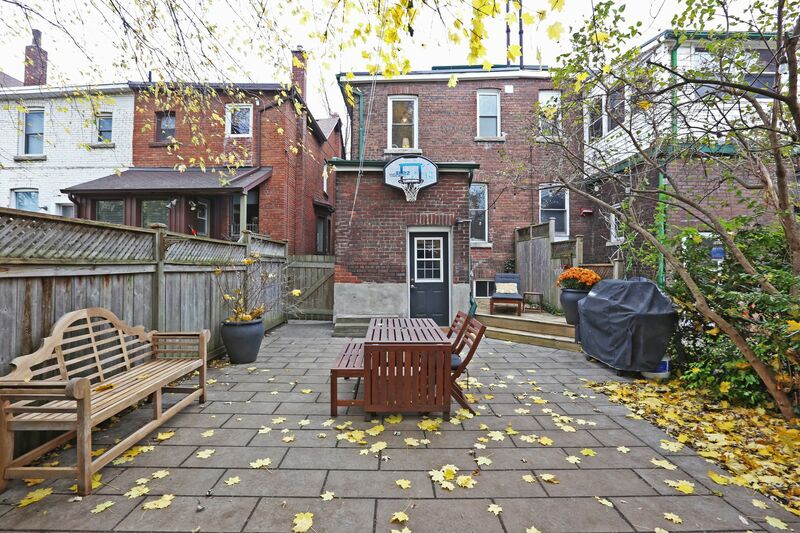 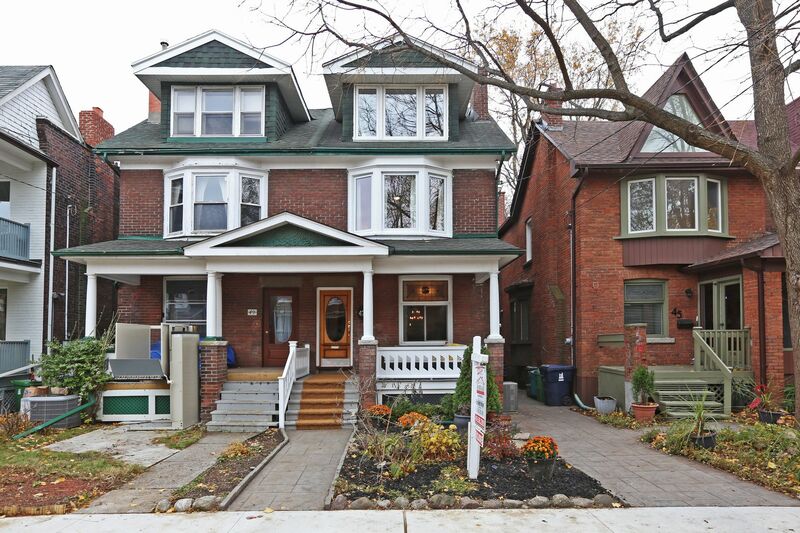 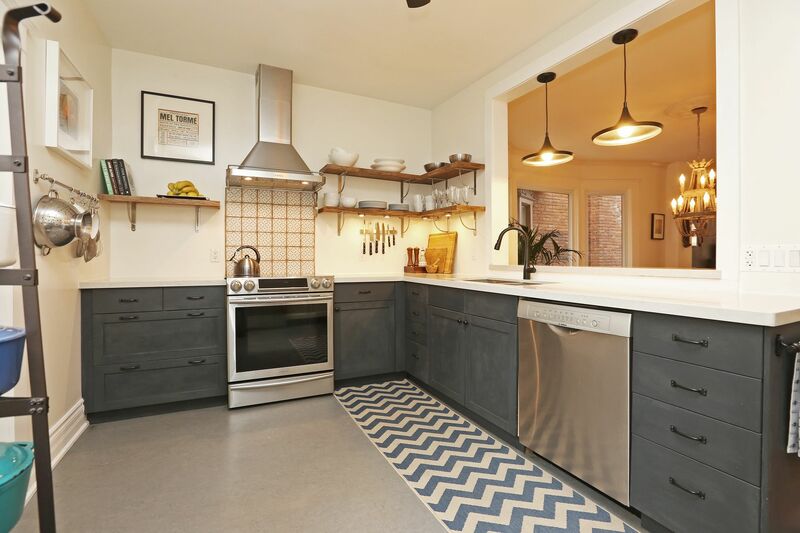 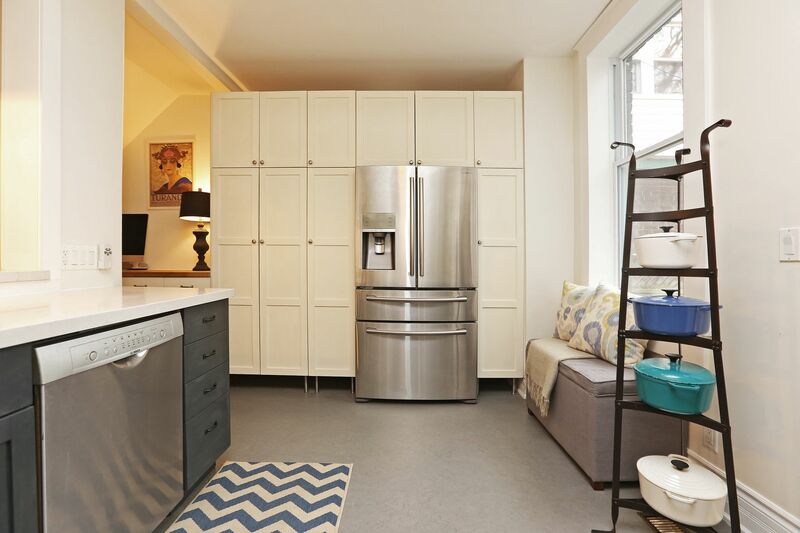 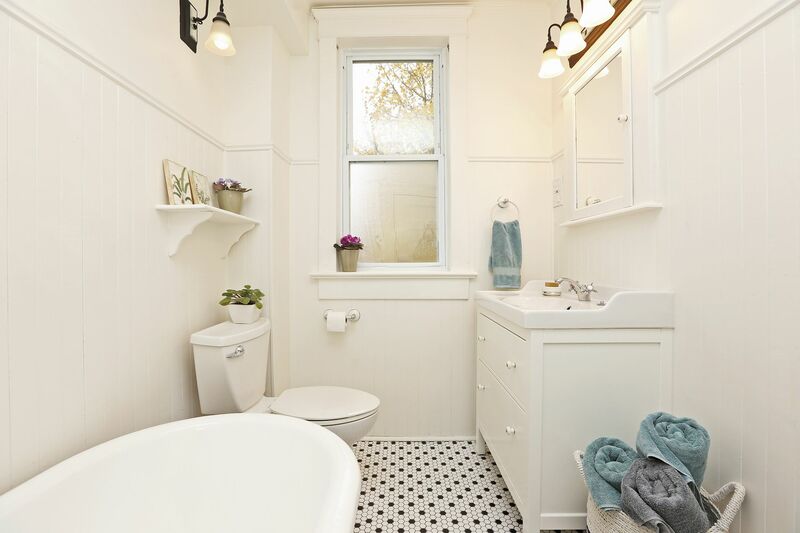 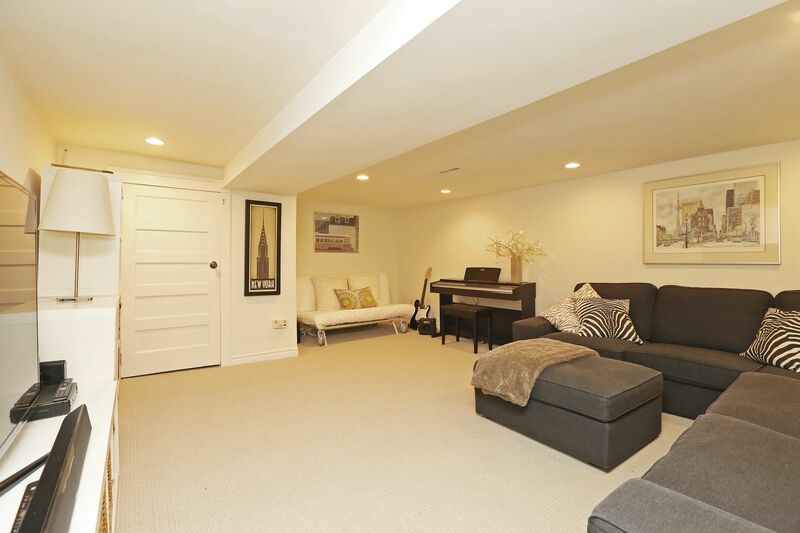 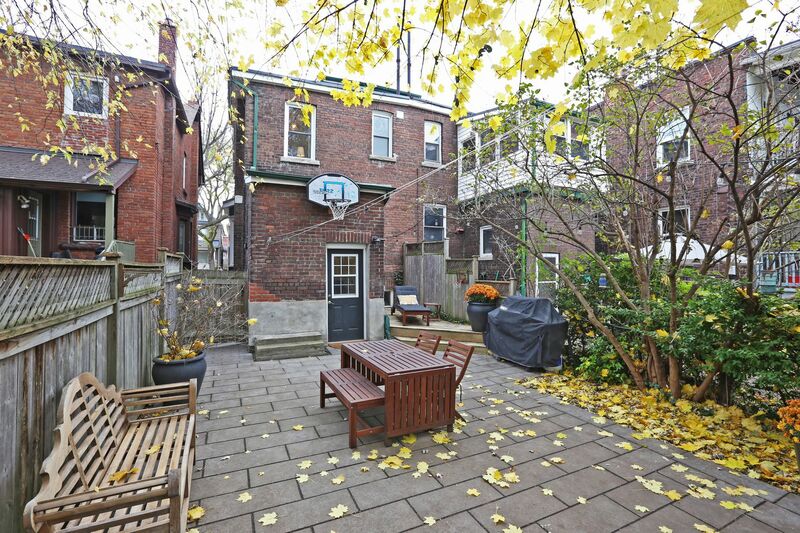 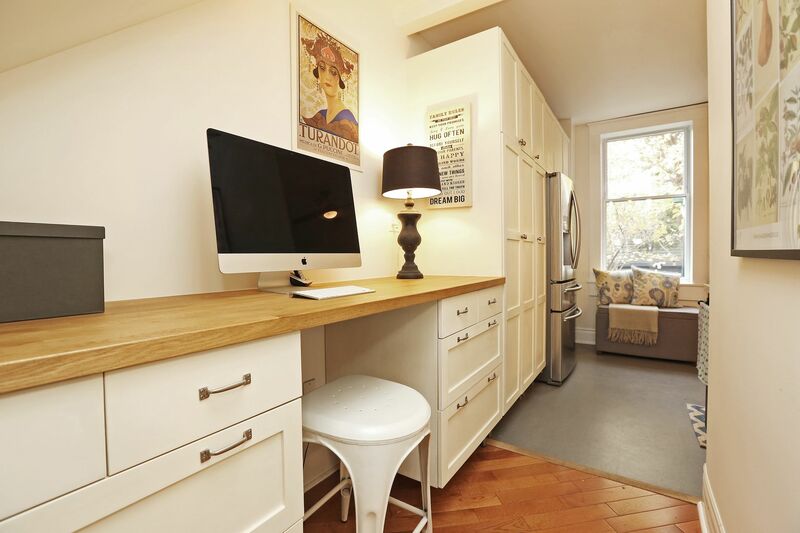 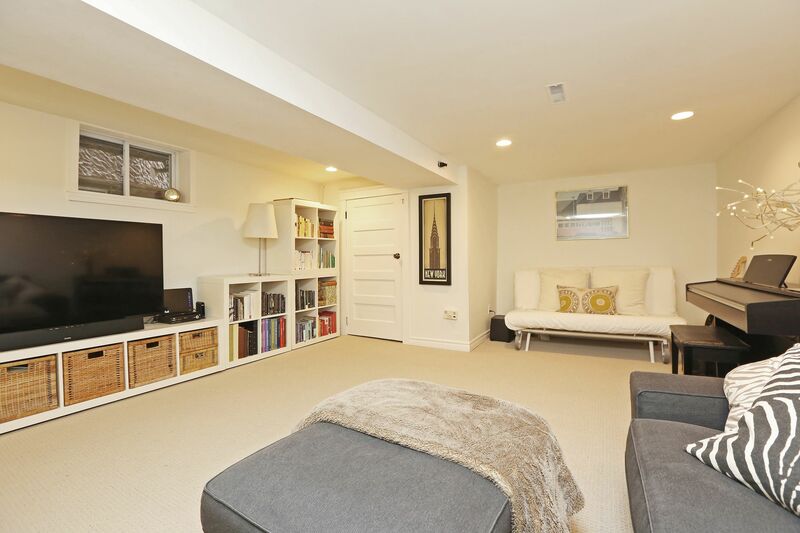 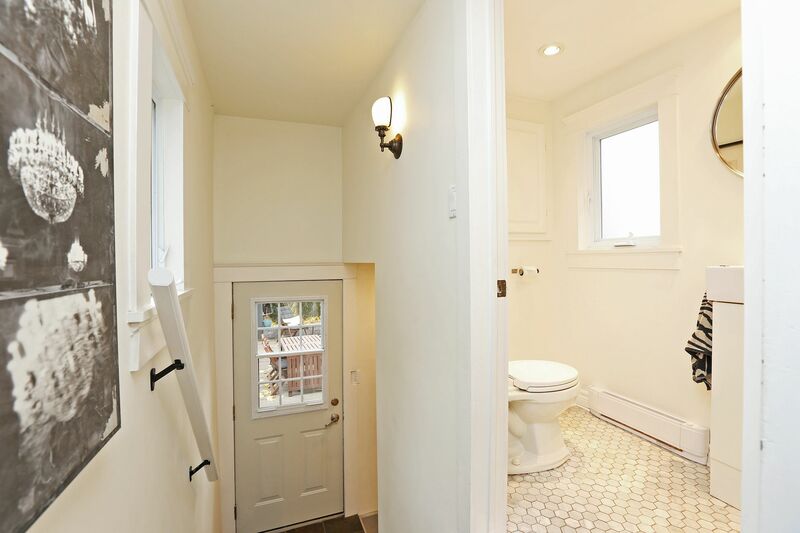 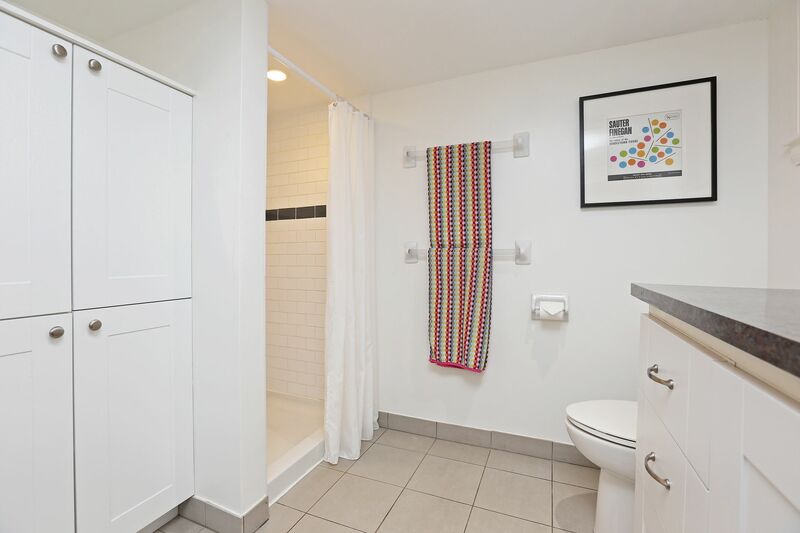 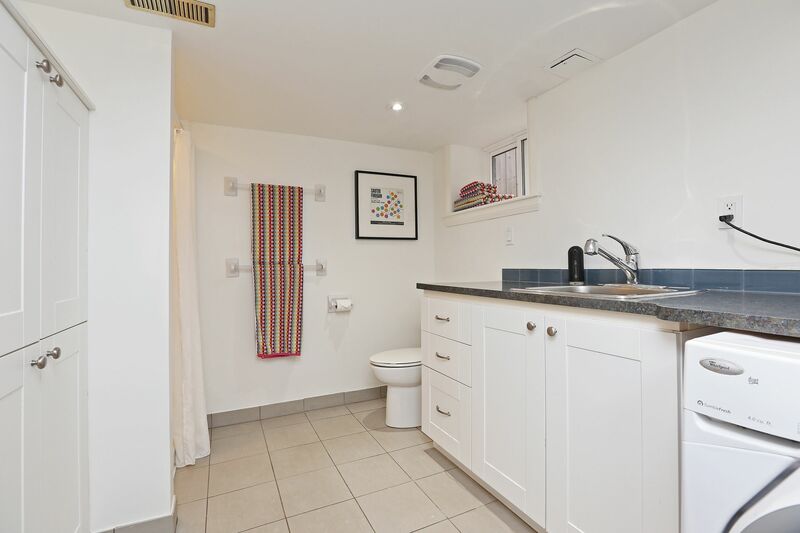 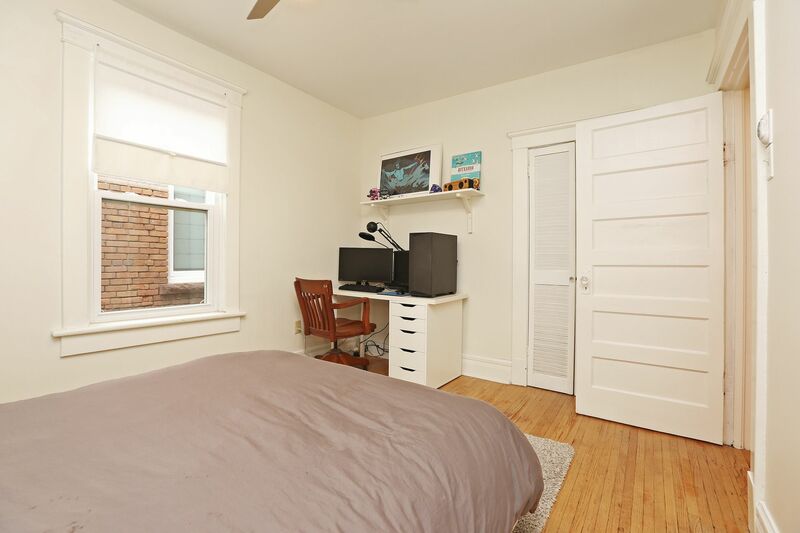 Tucked away on a quiet street, close to downtown, transit, parks, fab restaurants & shops. 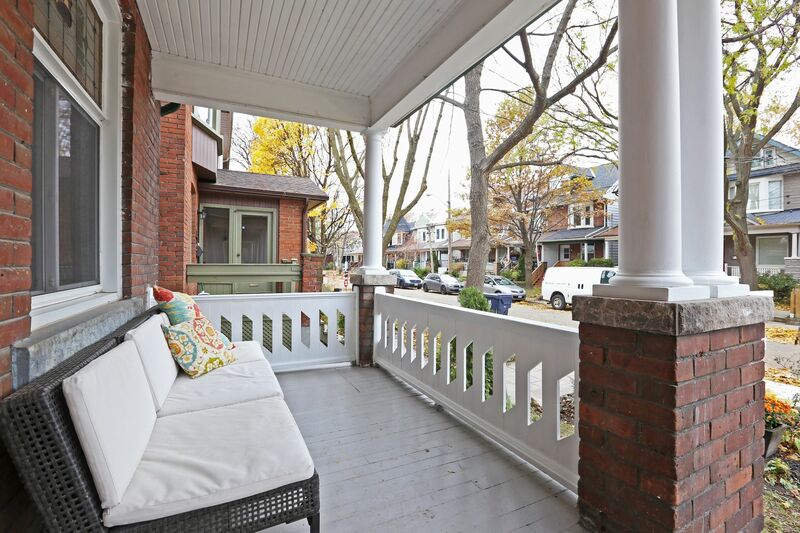 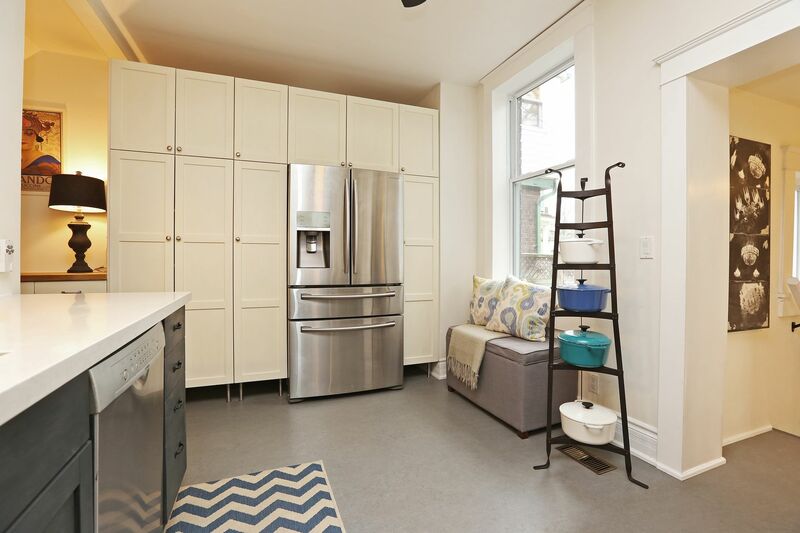 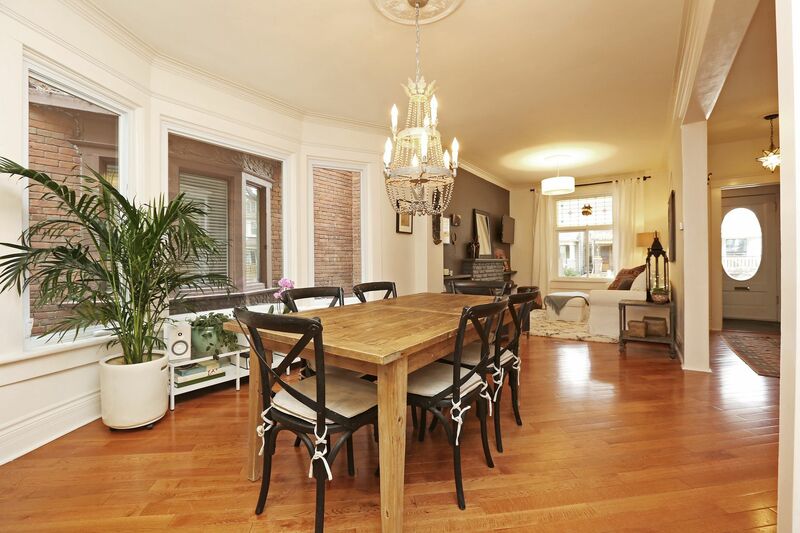 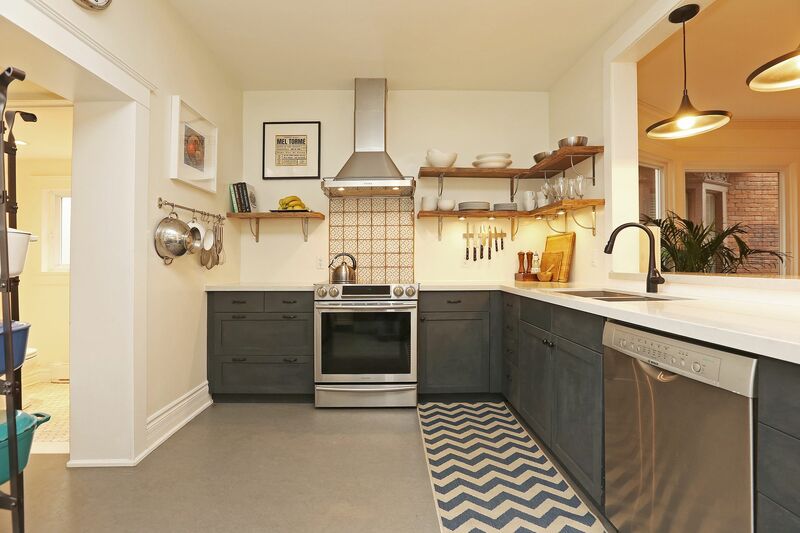 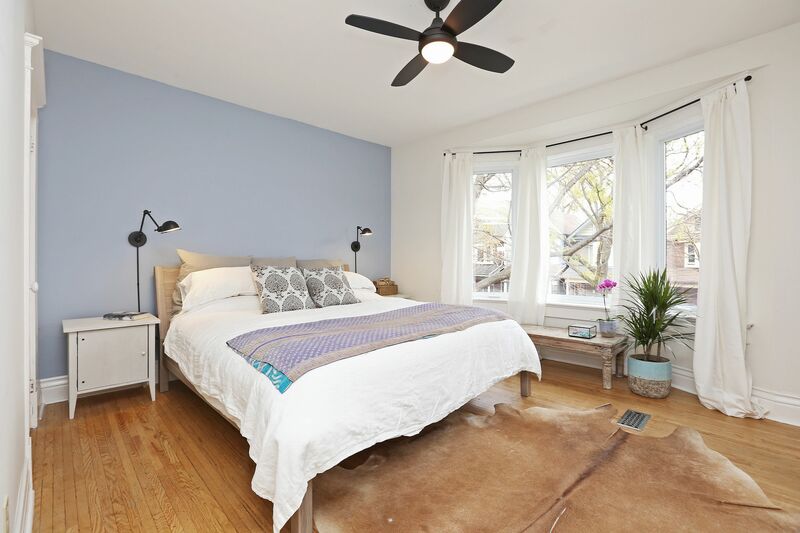 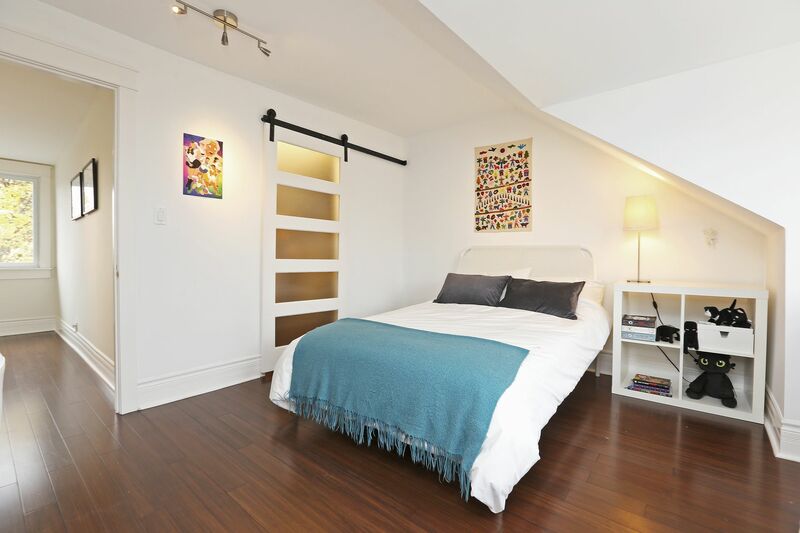 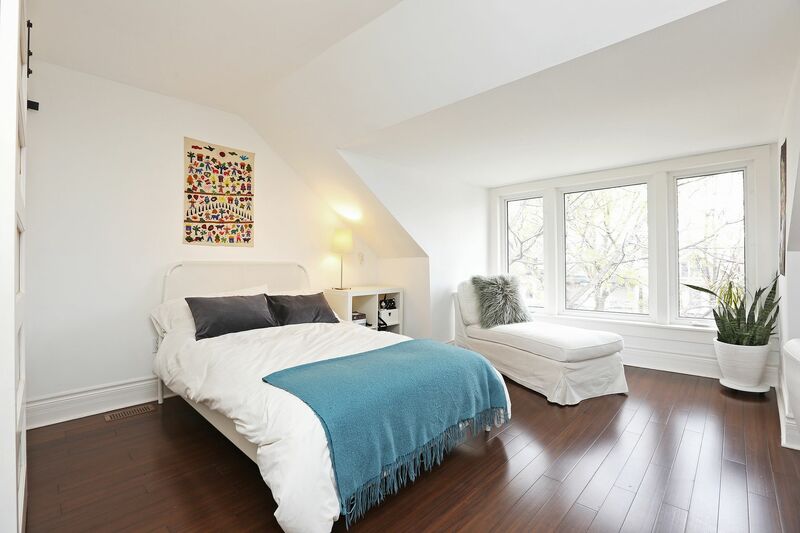 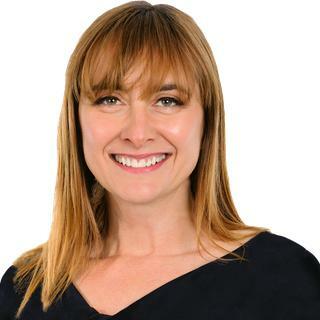 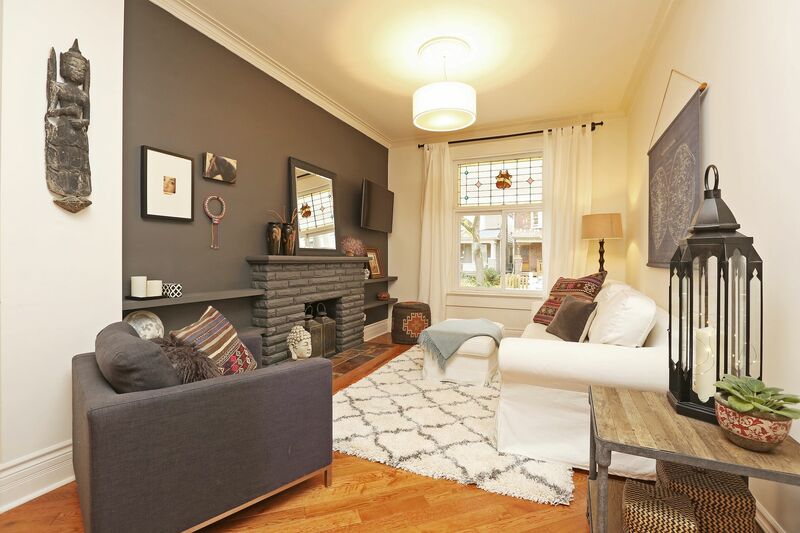 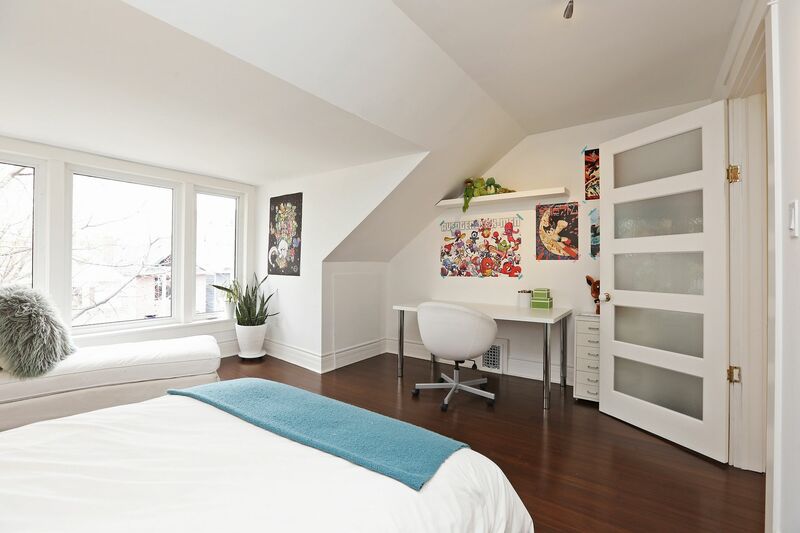 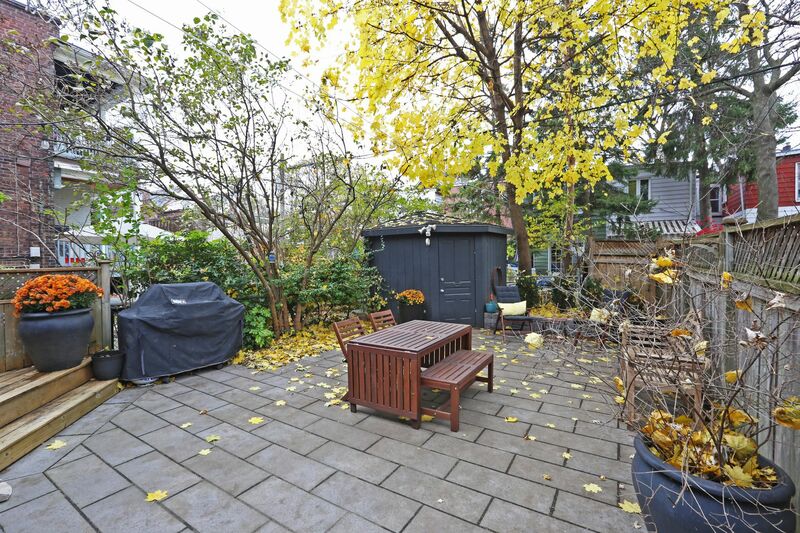 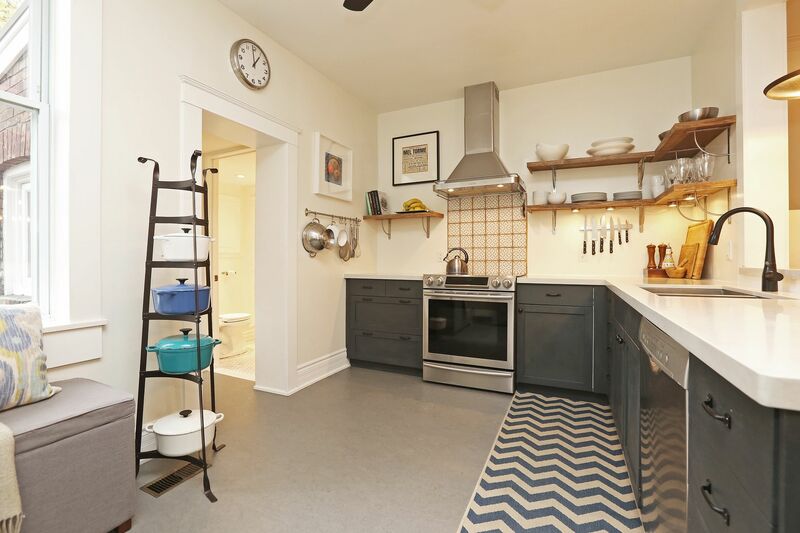 Move in, relax & explore lovely Leslieville.